Toyota Tundra Forums : Tundra Solutions Forum > Vendors > CARiD.com > Protection and security for your truck bed with Rixxu Tonneau Covers! 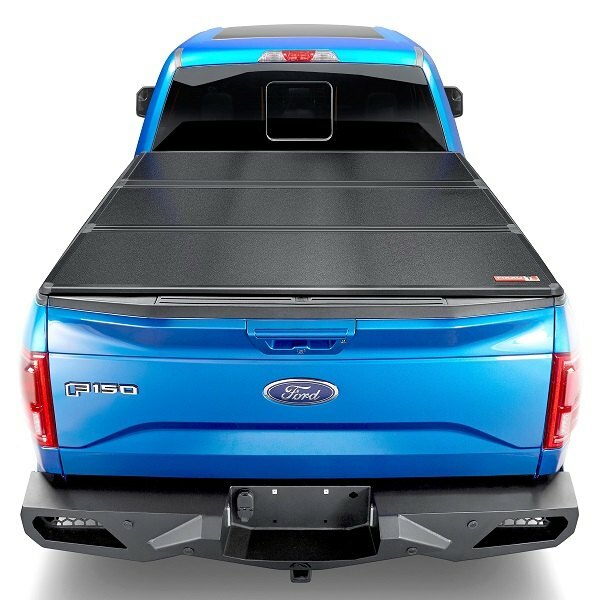 Protection and security for your truck bed with Rixxu Tonneau Covers! 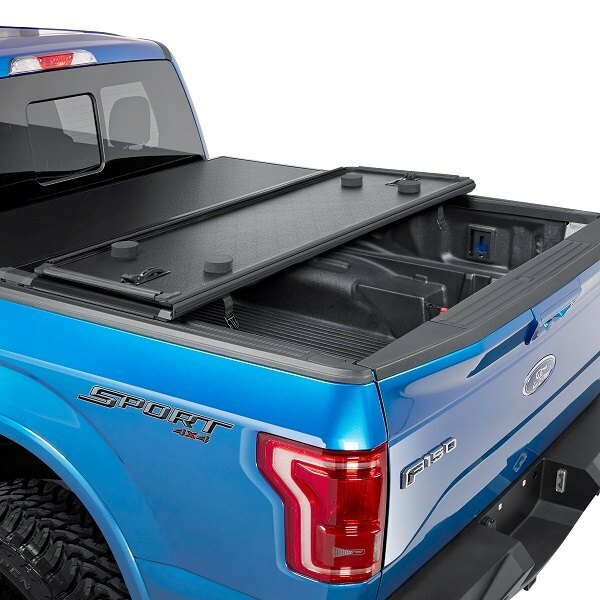 Hard top tonneau covers are the best option to look at if you value security and the looks of your truck. 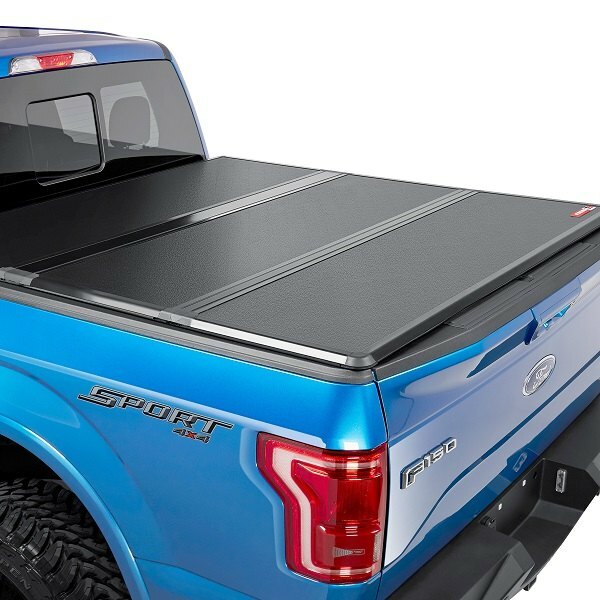 Unlike other types of truck bed covers, these are made of durable materials to ensure the highest level and protection of the cargo inside of the bed of your truck. Rixxu – Hard Tri-Fold Tonneau Cover is one of the freshest products for your Toyota Tundra and now it's available for CARiD customers. 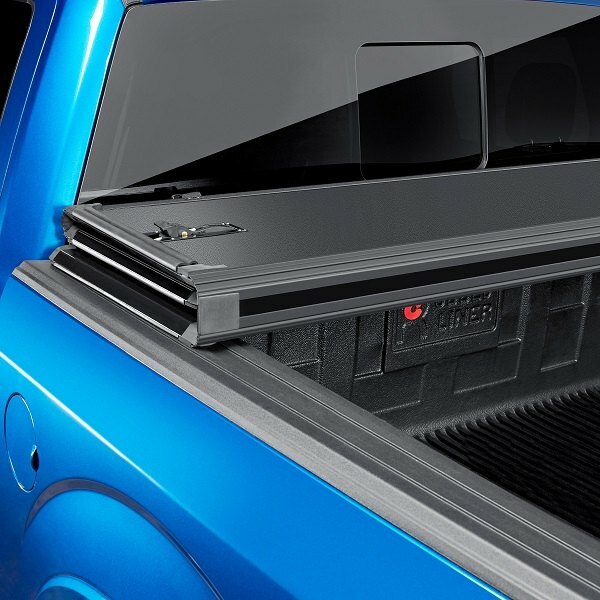 Featuring strong, durable powder coated aluminum panels it creates a hard shell to cover your truck bed and cargo from the elements and thieves and give your truck a sleek look. If you're looking to protect your Tundra's truck bed in the most cost-effective ways, choose one of Rixxu Tonneau Covers at CARiD! Re: Protection and security for your truck bed with Rixxu Tonneau Covers!